SWRA in a Yello-Bole brylon standard. Good Morning! 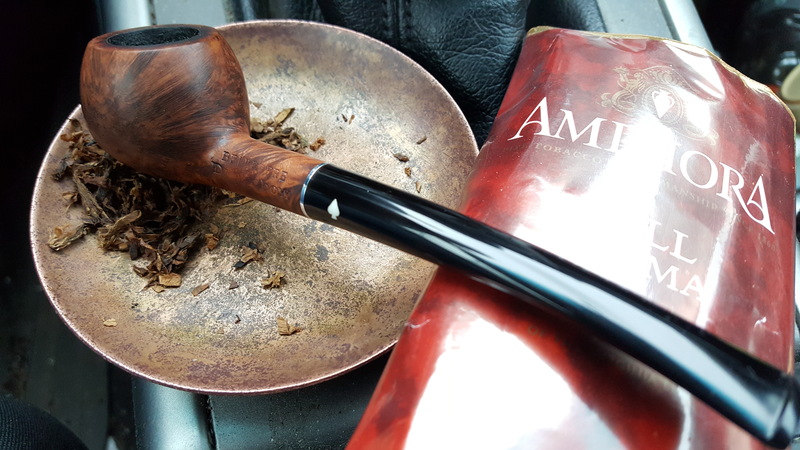 I'm having some Appalachian Blend in the pipe formerly known as White Summit, enjoying a cool spring day in sunny Kyle TX. 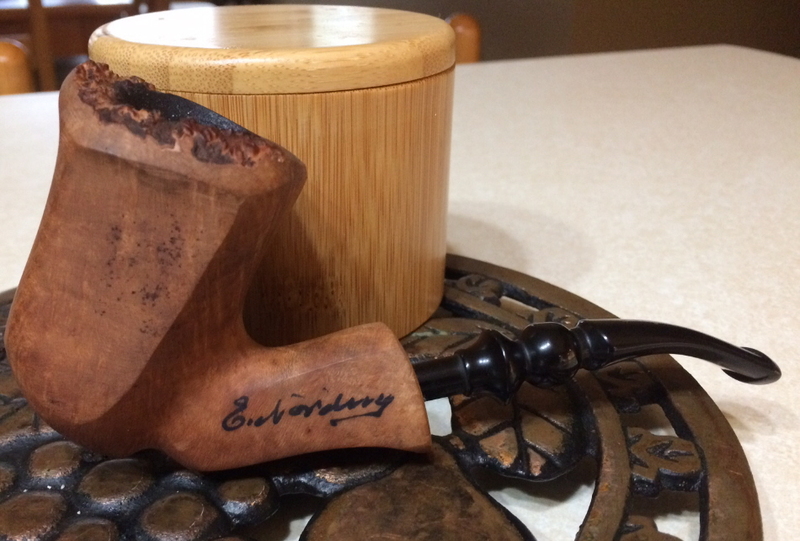 More of my Burley base blend in the Grabow. I'll tell you what.. this mix is good even without the casing. 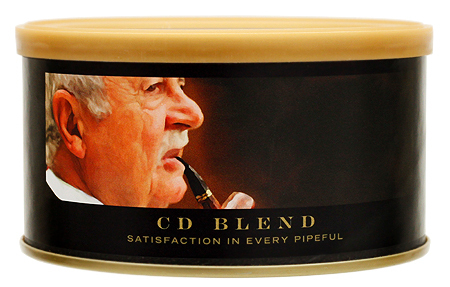 If the casing is a major fail, then I would gladly smoke it as is. 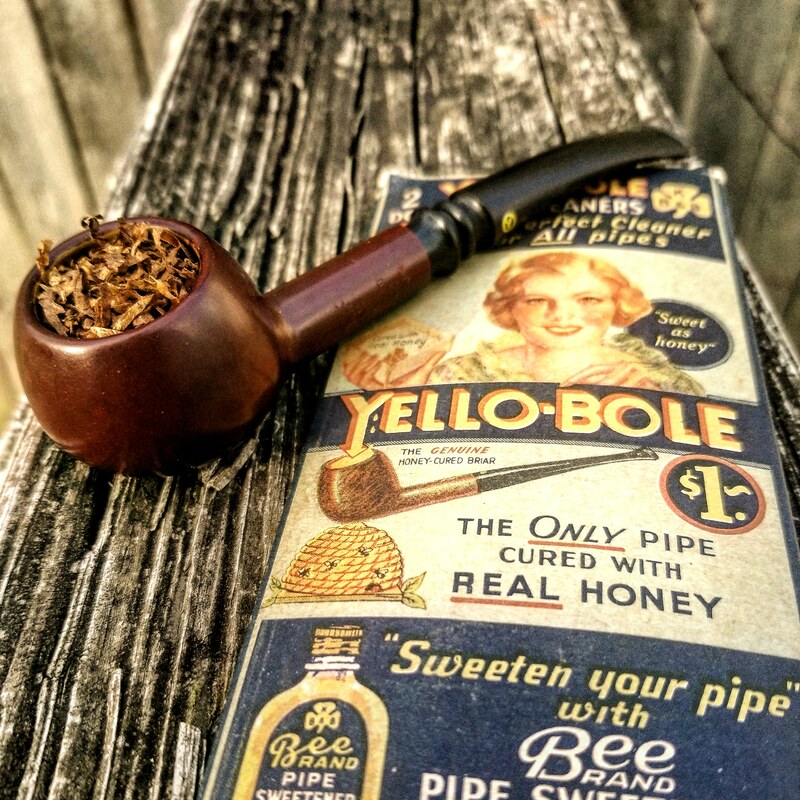 SWRA in the Yello-Bole and a fresh fill of Wawa's NY roast in the Stanley. I am going to do this combo again. 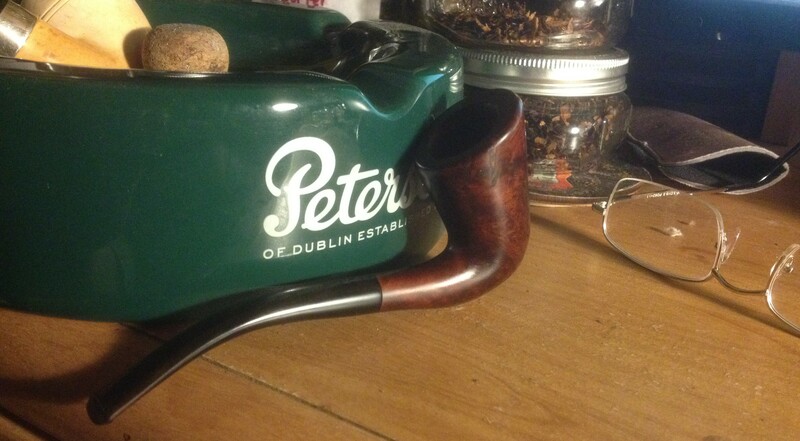 Lane RLP-6 in the Nording Freehand.